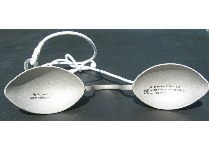 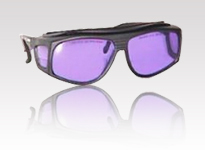 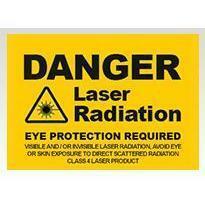 Lasermet is the leading laser safety company and has been providing laser safety products and services since 1987. 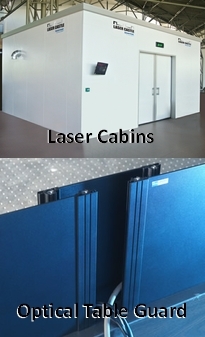 The company Chairman has a long history of laser safety involvement since the 1960’s and was Chairman of the BSI Laser Safety Committee (TC76) from 1985 to 2008, and Chair of the European Laser Safety Committee from 1992 to 2008. 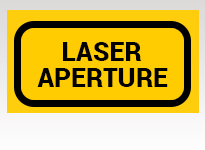 This experience has filtered through to the directors, management, designers and other staff at Lasermet which is highly experienced in all aspects of laser safety. 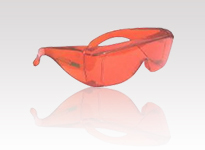 The company is still going from strength to strength and now provides an extensive range of laser safety equipment, products and services worldwide - including eyewear to suit all applications and style preferences conforming to EN207. 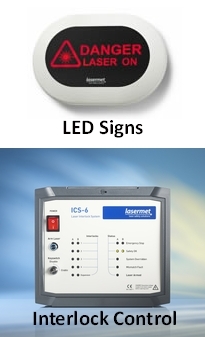 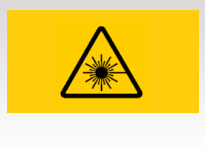 Lasermet’s laser safety labels and laser warning signs conform to the requirements of the laser safety standard BS EN IEC 60825 and these products can be bought through our online shop while more specialist products and services can be ordered by contacting our sales office. 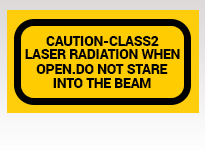 As the only UK designer, manufacturer, installer and certifier of such a huge range of laser safety equipment and systems, Lasermet is proud to be able to provide you with advanced laser safe products.